Leading streaming service Spotify said Monday that it had reached 30 million paying subscribers as the company suggested it would keep expanding to more countries. The milestone was announced by Spotify’s chief executive Daniel Ek as he commented positively about President Barack Obama’s historic visit to longtime US adversary Cuba. “We have 30 million Spotify subscribers, but none of them are in Cuba … yet. So cool to see Cuba opening up!” the 33-year-old Swedish entrepreneur tweeted. Streaming – which allows unlimited, on-demand listening – has been rapidly growing in recent years and transforming the music industry, with a growing number of rivals seeking to challenge Spotify’s early dominance. Industry watchers had long believed that Spotify was approaching the 30 million mark but the company, which is privately held, does not release figures on a systematic basis. 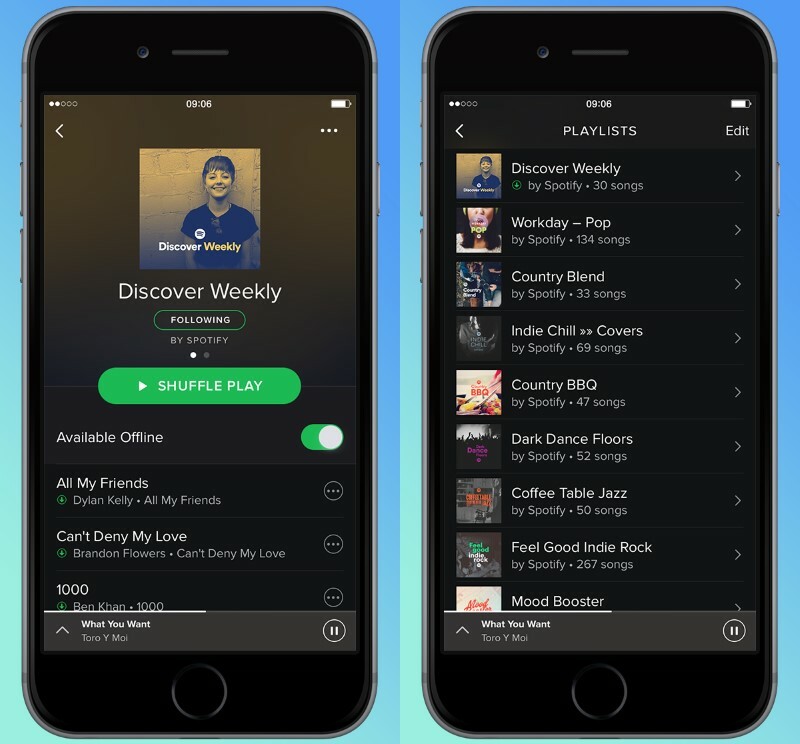 Spotify last gave a formal update in June when the company said it had 20 million paying subscribers out of more than 75 million regular users. In a controversial point for some artists, Spotify allows free access to listeners who are willing to put up with advertisements. The paid tier costs $9.99 (roughly Rs. 670) a month in the United States. Spotify, which is estimated to be worth $8 billion (roughly Rs. 53,212 crores), is available in 58 countries – mostly advanced economies but also including several developing states in Latin America. Apple Music, launched in June by the tech giant as it saw the future in streaming, has quickly become the second leading force, announcing last month that it had reached 11 million subscribers. Paris-based Deezer, which is strong in Europe but has a small presence in the United States, says it has six million paying subscribers, while Rhapsody, established in 2001 as the pioneer of streaming, had 3.5 million as of December. Tidal, a project led by rap mogul Jay-Z and other stars that emphasizes high-quality audio and exclusive releases, said in September that it had one million subscribers but has not given further updates. Faced with the challenges, Spotify recently added video content and reached a settlement with a music publishers’ group in hopes to averting costly lawsuits over royalties.